You are at:Home»News»Headlines»January is School Board Recognition Month! January is School Board Recognition Month, a time to thank local leaders for their dedication and willingness to serve as advocates for children and public schools. 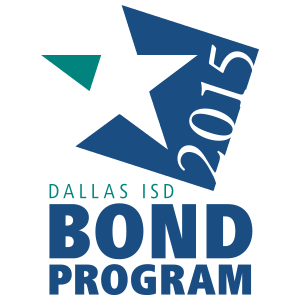 Dallas ISD joins other districts across the state in recognizing the work of its board. School boards are charged with establishing a vision for a district’s education program, designing a structure to achieve that vision, ensuring that schools are accountable to the community, and strongly advocating continuous improvement in student learning. 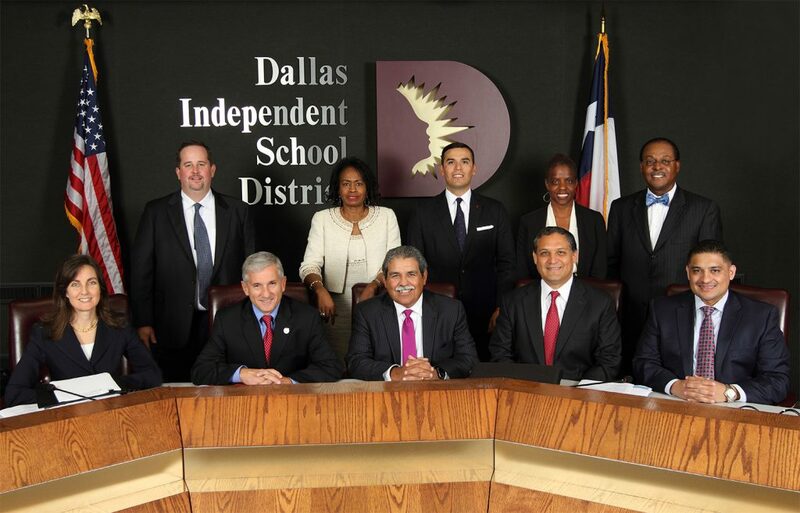 Each school year, Dallas ISD asks nine busy professionals to collaboratively manage a school system with more than 156,000 students and a billion dollar-plus budget while contending with the realities of increasing academic achievement for children from all socio-economic and ethnic backgrounds. The Dallas ISD Board of Trustees, a group of volunteer public servants tasked with ensuring quality instruction for Dallas area students, collectively serves with the utmost focus on guiding children toward college- and career readiness in an ever-changing educational landscape. To honor their tireless work and the work of school boards across the state, the Texas Association of School Boards has designated January as a time to thank the locally elected leaders who work without compensation to create quality educational experiences for public school students in Texas.